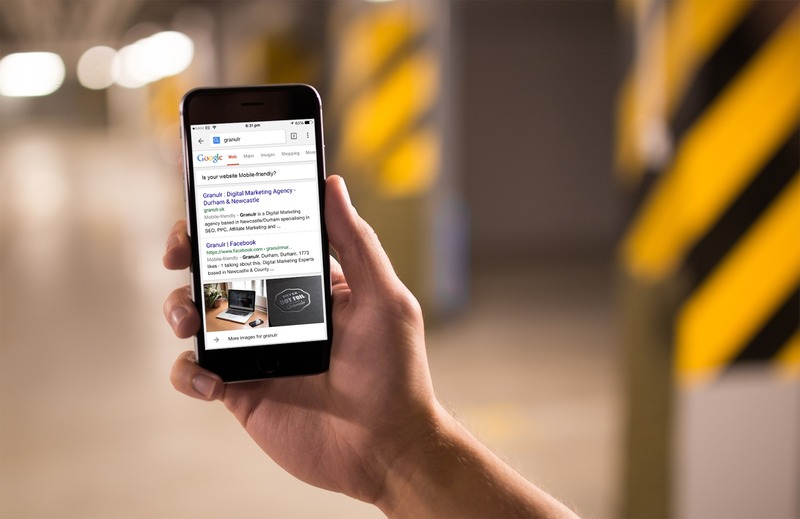 Google is due to make a massive change to their search algorithm (yet again) which could see your website drop in rankings if they are not deemed “mobile friendly”. This is yet another update in which Google is set to make a storm in terms of who is ranking for what term, chances are tomorrow (when the update is set to go live), some websites will not be ranked as high in the SERPs page as they are today. Websites such as Microsoft and the European Union are not mobile optimised, which could see their rankings affected by the planned change. 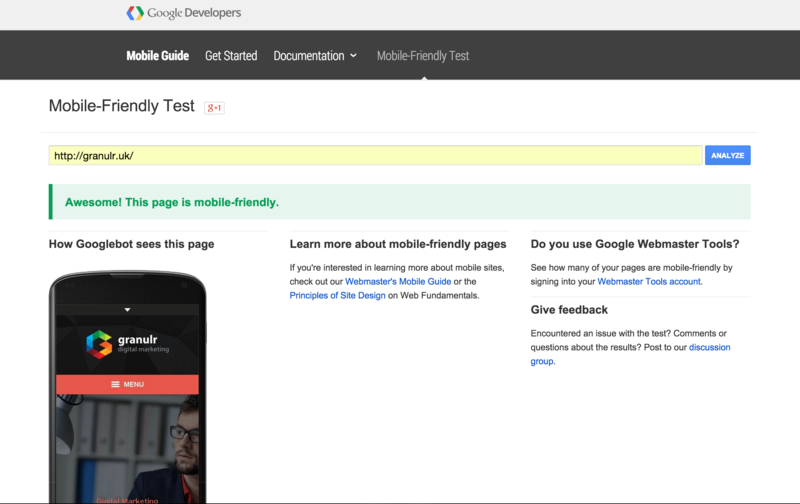 You can check to see if your website will be affected by using Google’s Mobile Friendly Testing Tool. So what is Google looking for in the update? Well they will be looking for such elements as a Responsive website design, or even a dedicated mobile website. If you have a responsive design or mobile website, they will inspect elements of the website to make sure users can easily click links, and that the content of the page is easily accessible, readable, and the same as the desktop pc version. Some experts are saying this is going to be a massive shakeup, and nicknaming the update as “Mobilegeddon”. The biggest people who are at risk will likely be people who do not know of the update, and wonder why their sales and hits have fallen. This is going to be bad for small businesses who have not updated their websites in the last few years, and could literally put some companies out of business if they do not rectify their websites as soon as possible. A lot of big companies spend a lot of time and money to rank highly in Search Engine’s, taking on companies such as ourselves to target certain keywords, but this work could all be undone if their website is not deemed fit for mobile users. Lets face it, if you look at Google Analytics, you will see that desktop browsing only just accounts for 60% of visits, the over 40% is divided between mobile and tablet browsing, which makes sense for Google to make the update, as mobile and tablet browsing is only set to grow over the years. Google did announce this change back in February, and users who have access to Google Webmaster Tools will have been notified about their websites mobile issues, which should have been fixed for this update tomorrow. If you need help, or would like us to check over your website to make sure you are safe, get in touch as we can offer SEO help and Website Development which can save your current website rankings.